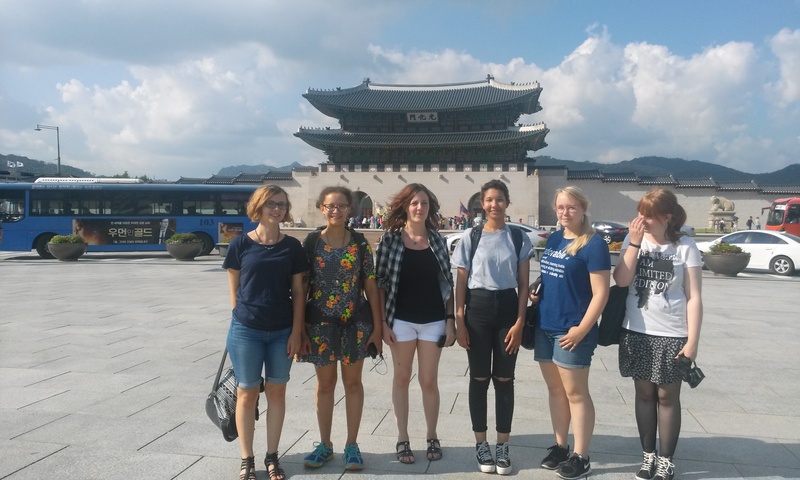 Seoul City tour. Sep 2015. 다음사진 : On-Arrival Camp. Aug 2015.